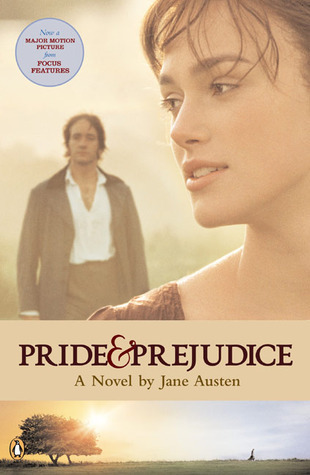 Tie-in movie edition book cover. . Wallpaper and background images in the प्राइड एंड प्रिज्युडिस club tagged: book cover jane austen pride and prejudice keira knightley elizabeth bennet mr. darcy. This प्राइड एंड प्रिज्युडिस photo might contain हस्ताक्षर, पोस्टर, पाठ, चॉकबोर्ड, साइन, साइन इन करें, चित्र, headshot, closeup, हेडशॉट, and क्लोज़अप.